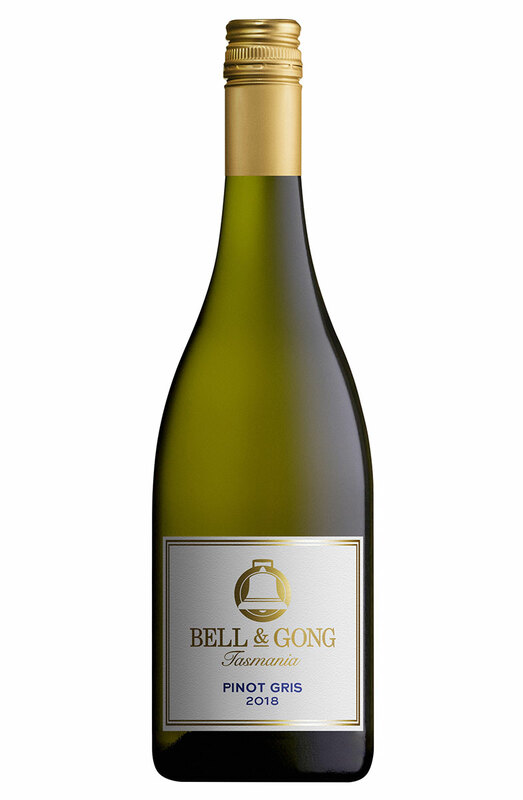 This wine has a complex floral bouquet with fresh fruit palate of sweet apples and fragrant pear and light golden colour. Limited Vintage of 1912 individually numbered bottles. Fruit from mature vines was destemmed and soaked on skins for 9 hours to highlight texture and aromatics. Juice was oxidatively handled, fermented with selected cultured yeasts and matured on lees without sulphur. Limited First Release Vintage of 1912 bottles, individually numbered.